Pansy Ho has had quite the year. 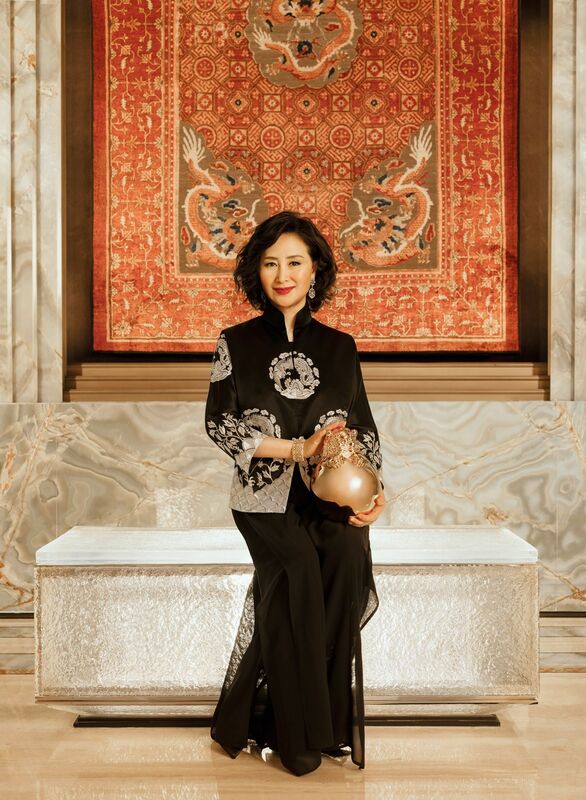 Not only did the executive director of MGM China Holdings Ltd. open the highly anticipated MGM Cotai —a HK$27 billion development—in February this year, she was also named Hong Kong’s richest woman. On October 25, the Tatler 500 lister was appointed by the United Nation’s World Tourism Organisation as a Tourism Ambassador, making her the first ever ambassador in the region. In her role as UNWTO Tourism Ambassador, Ho will be promoting global tourism development alongside other appointed Tourism Ambassadors, including legendary Spanish football coach Vicente del Bosque; Five-time Ballon d’Or and European Golden Shoes recipient, Argentine football sensation Lionel Messi; Nigerian businessman and global philanthropist Aliko Dangote; and highly popular Japanese cartoon character Hello Kitty to name a few. She currently oversees the Global Tourism Economy Research Centre, which was created in 2011. She is also a founding member of the Global Tourism Economy Forum (GTEF), an event that has been held in Macau annually since 2012. She is also an executive commmittee member of the World Travel and Tourism Council, serves as vice chairman of the China Chamber of Tourism, and was also the first-ever official ambassador to the Pacific Asia Travel Association Foundation.